Looking for an expert cleaner for your dirty blinds? At Melbourne Curtain and Blind Cleaning, we provide expert blind cleaning, using the most efficient and effective blind cleaning process. We use advanced processes and specialised equipment to remove grime, dust, stains, insect marks, oil, nicotine and smelly odours. 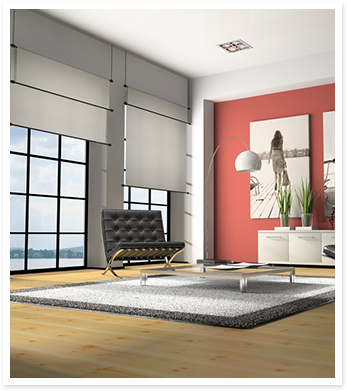 Our blind cleaning will renew your blinds and leave them looking bright, vibrant and revitalised. 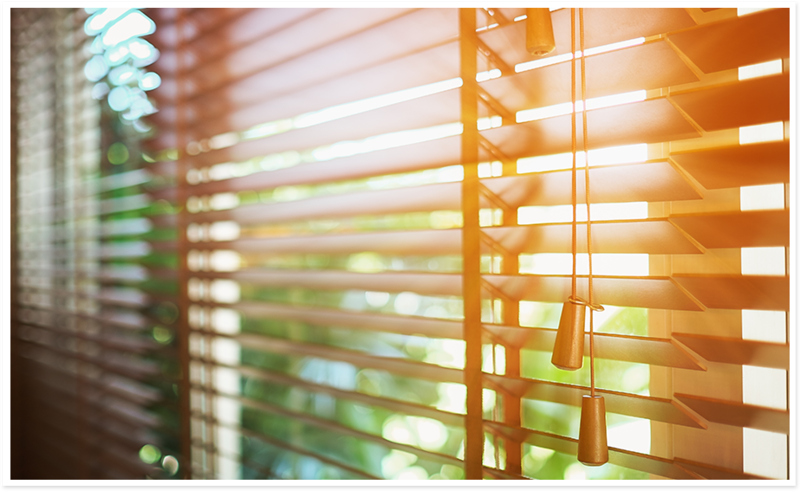 We take the hassle out of cleaning your blinds with our same day service and exceptional customer care. We clean all types of blinds Venetians, Verticals, Romans, Timber Venetians, Slim line, Roller, Holland, Austrian and Sun Screen blinds. At Melbourne Curtain and Blind Cleaning we are fussy about cleaning. We clean your blinds thoroughly and to a high level of satisfaction bringing new life to any room. If you want clean, sanitised and de-odorised blinds, our skilled professionals can do the job. We provide exceptionally competitive prices for both residential and commercial customers. Our expertise and prompt service comes from years of experience in the industry and the use of professionally trained staff. We provide exceptionally competitive prices for residential blind cleaning or commercial blind cleaning services. Our expertise and prompt service comes from years of experience within the industry and the use of professionally trained staff. We clean all types of blind from venetian, vertical and roman blind through to timber venetians, slim line and roller blind. Our blind cleaning causes no shrinkage or damage – your Roman blind and curtain are safe with us at Melbourne Curtain & Blind Cleaning. Growing in popularity thanks to their eye-catching design, Roman Blind can be challenging to clean given the folds in the fabric. At Melbourne Curtain & Blind Cleaning we proudly offer complete and reliable Roman Blind cleaning solutions, no matter your location in the city. Our skilled team understand how to utilise innovative methods and techniques when cleaning Roman Blind for the convenience of home and business owners. At Melbourne Curtain and Blind Cleaning, we provide a complete curtain and blind cleaning service for home and business and facilities managers through all of Melbourne. We deliver reliable and quality cleaning services for all window coverings and our cleaners can bring back that fresh, clean look to your window dressings and covers.